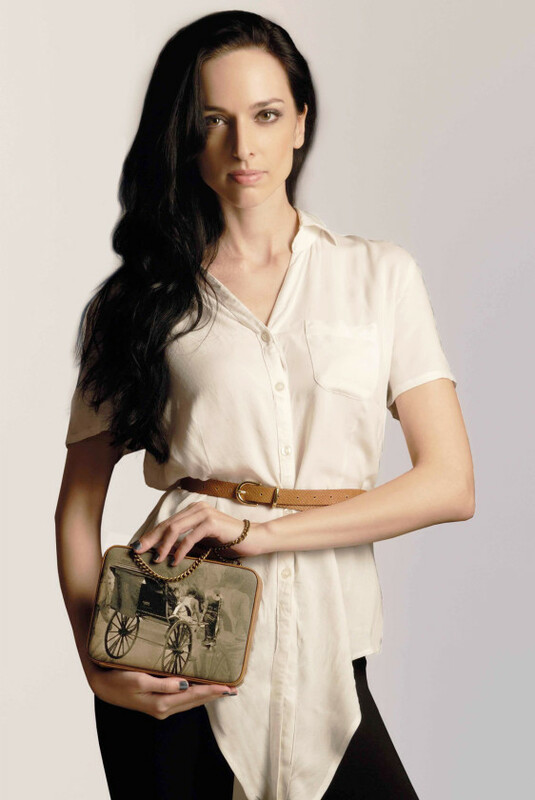 This is a classic shaped box clutch, the vintage print and a textured brown vegan leather frame adds a fun twist to its elegance! 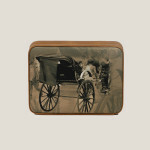 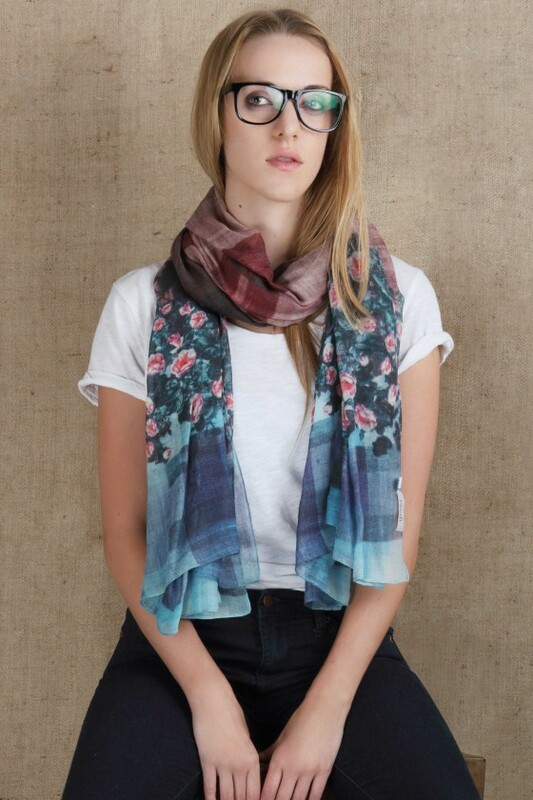 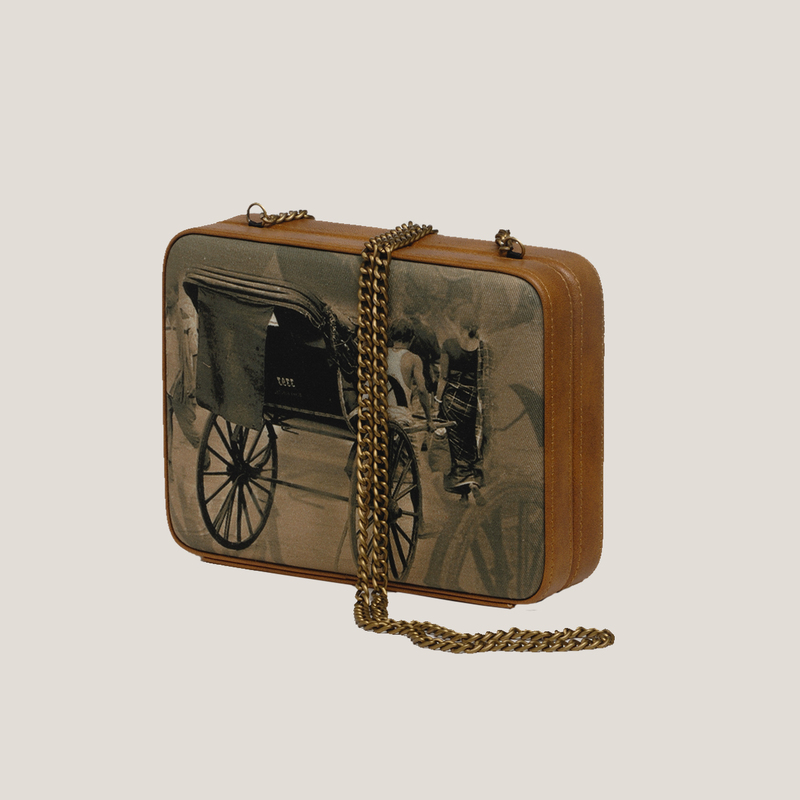 The image used on the clutch is of a Haathrikshaw. Haath Rickshaw use to be the most common form of transport in Calcutta, India. 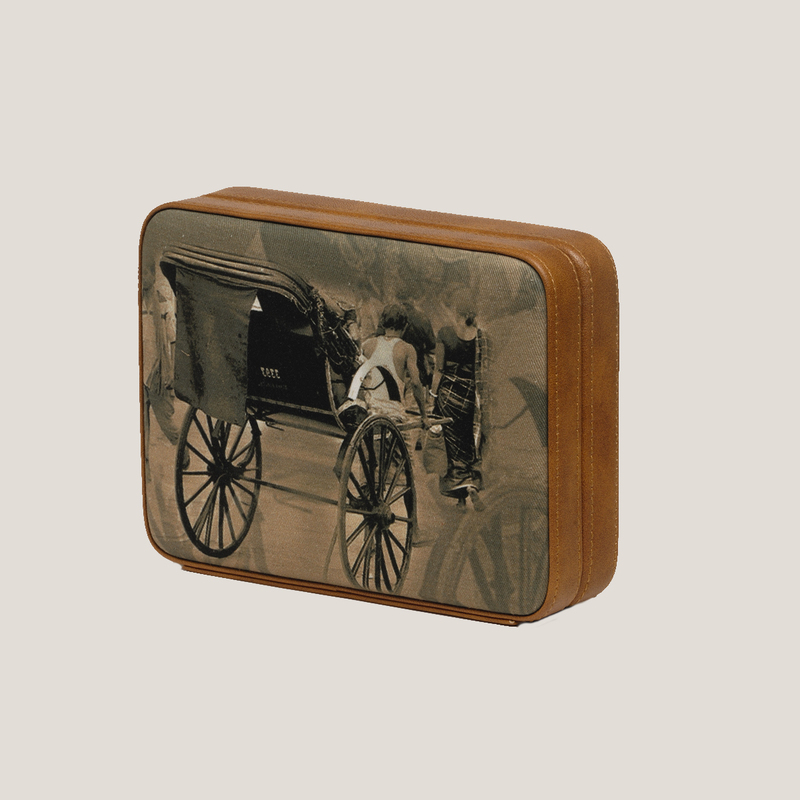 Be the first to review “HAATHRIKSHAW BOX CLUTCH ” Click here to cancel reply.